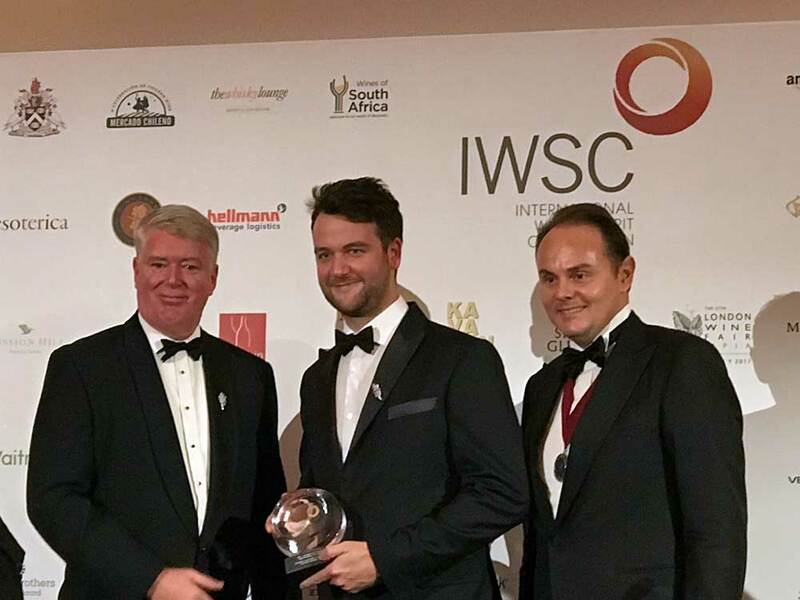 It wasn’t just the Supermoon that was shining bright this week, as two of gin’s stars scooped top awards at the International Wine & Spirit Competition (IWSC). The Gin Guild has teamed up with the IWSC for the fourth year running, to sponsor two gin awards. These were presented to Bacardi’s Star of Bombay Gin and Sweden’s Purity Gin’s Organic Old Tom Gin, at the Annual Awards Banquet, held at London’s Guildhall on the 16th November. Gin is truly international. It is appreciated today even in markets which traditionally have not produced or even consumed gin. “The renaissance of gin in existing markets and the discovery of gin in new markets are both contributing to a new dynamic. They say that slow and steady wins the race, and the key to Bacardi’s award-winning Star of Bombay gin, the latest product from its iconic Laverstoke Mill Distillery in Hampshire, is slower distillation. Star of Bombay is a collaboration between Bombay Master of Botanicals Ivano Tonutti, who became a Warden of The Gin Guild in October, and the distilling team at Laverstoke Mill. A different and innovative approach has been taken in the production of Star of Bombay through slowing down the distillation rates during the standard Bombay vapour infusion process. This slower distillation ekes out every last drop of flavour from the botanicals used and gives an extraordinary smoothness to the gin. Additionally, two extra botanicals have been added, in the shape of ambrette seeds and bergamot. These add floral and citrus dimensions which round off the flavour profile, creating a gin which is perfectly balanced and ideal when served as a martini. 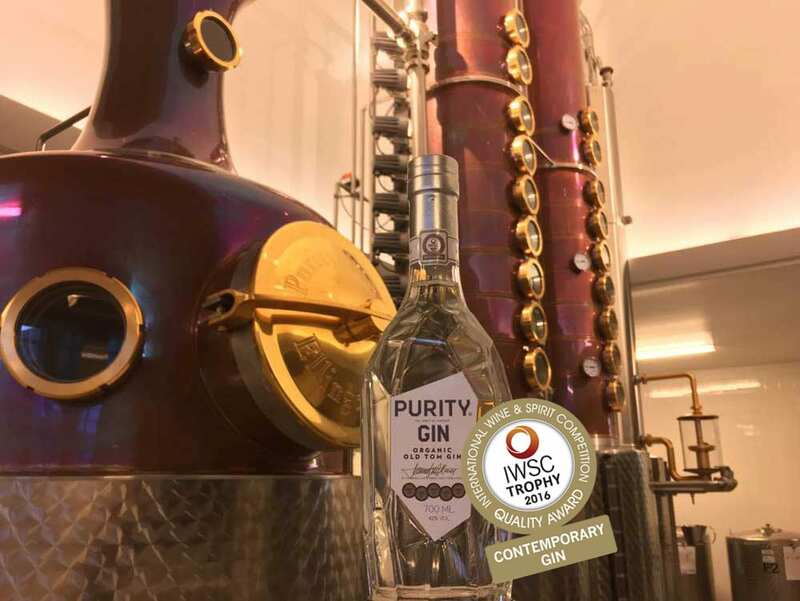 It’s not just organic food that is growing in popularity, but drink too, and the second Gin Guild trophy to be awarded was for Purity’s Organic Old Tom gin, from Sweden, which received the Contemporary Gin trophy. Purity Gin’s Organic Old Tom is created at the Purity Distillery situated in the 13th Century Ellinge Castle in the south of Sweden. 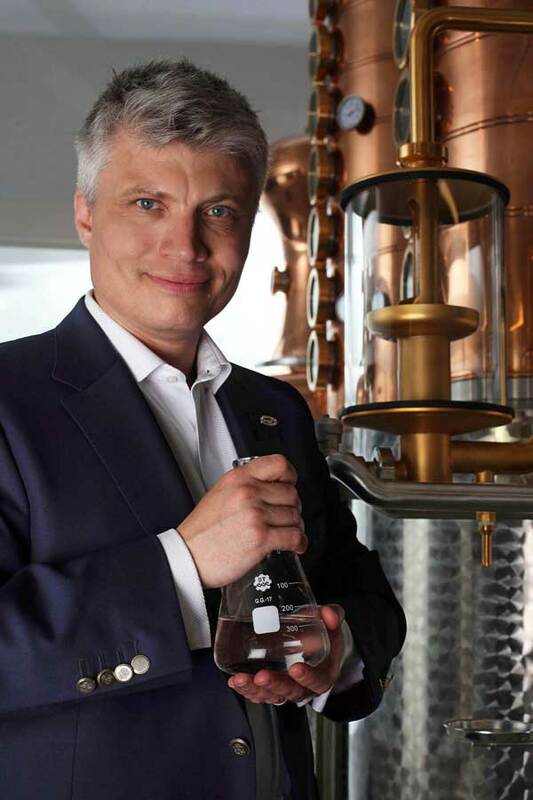 The organic gin is the latest creation of Master Blender Thomas Kuuttanen, who has been awarded more than 100 international gold medals for his wide variety of spirits, including whisky, aquavit, vodka and gin. Purity is a reinvention of the Old Tom style of gin which was predominant in the 18th and early 19th centuries. The style is less juniper-forward, more complex and a little sweeter. The distillation takes place in a copper and gold pot still and is made slowly to maintain the delicate flavors of the organic botanicals. 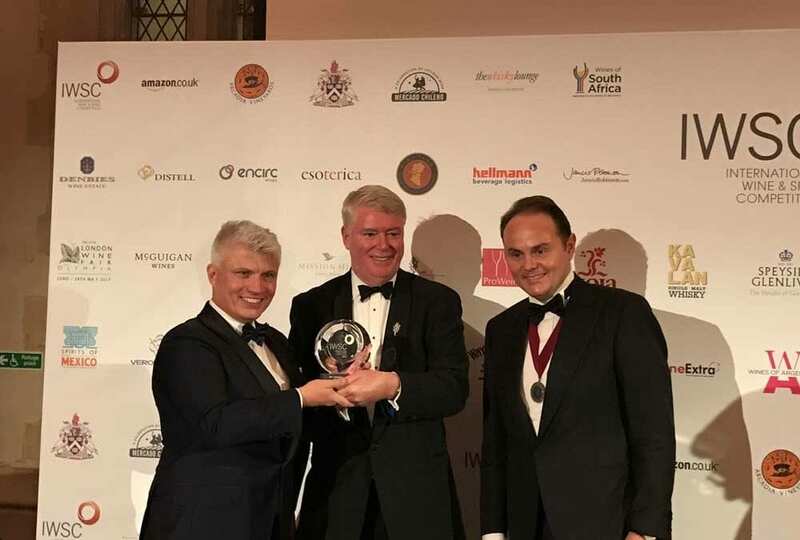 “To be awarded The Gin Guild’s Contemporary Gin Trophy is an exceptional recognition as the quality, knowledge and competition in the craft gin industry has increased significantly in recent years. “The Gin Guild is extremely pleased to work with the IWSC again. IWSC is an important competition. It really showcases the best of the best.